EurOtop (2018). Manual on wave overtopping of sea defences and related structures: An overtopping manual largely based on European research, but for worldwide application. EurOtop (2016). Manual on wave overtopping of sea defences and related structures: An overtopping manual largely based on European research, but for worldwide application. EA Manual (1999). 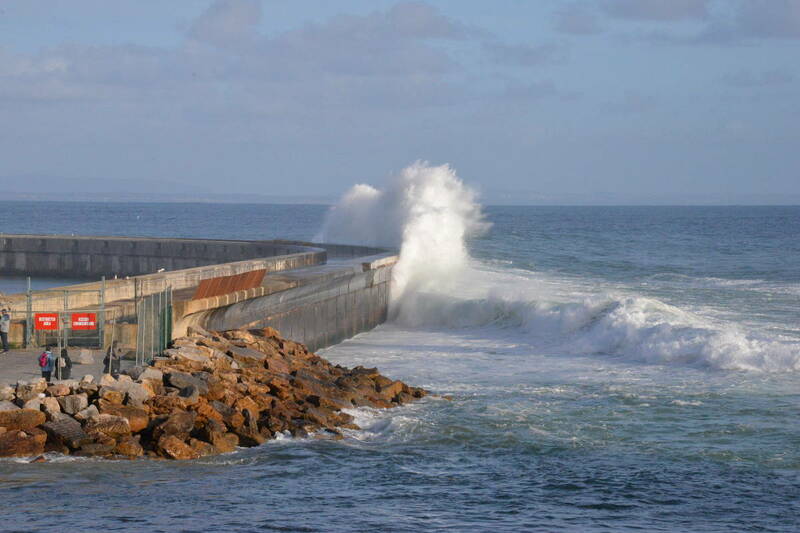 Wave Overtopping of Seawalls. Design and Assessment Manual. HR Wallingford Ltd R&D Technical Report W178. TAW (2002). Technical Report. 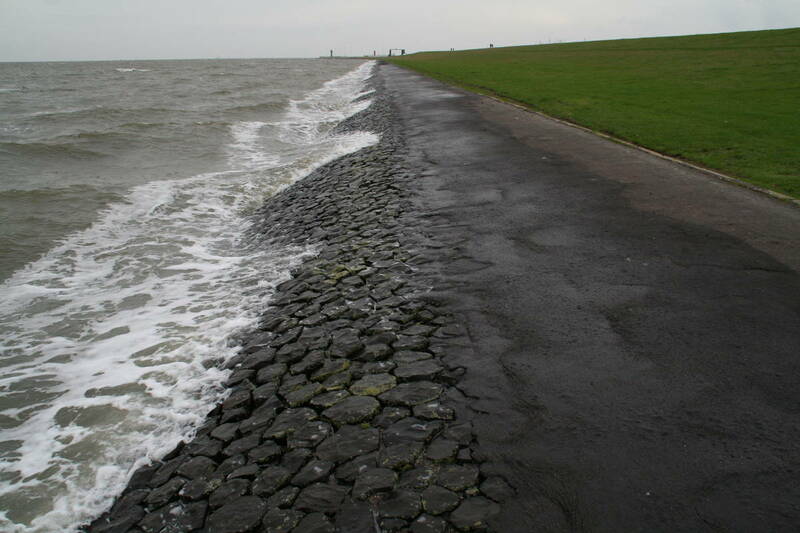 Wave run-up and wave overtopping at dikes. 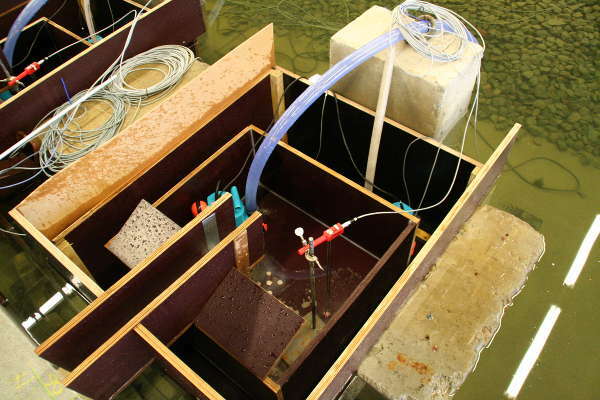 Technical Advisory Committee on Flood Defences, the Netherlands. EAK-K065 (2002). Empfehlungen für Küstensschutzwerke.